This is ridiculous. So much so, I want to say it again with a French accent. Ziss is reedeecooluuussseh. 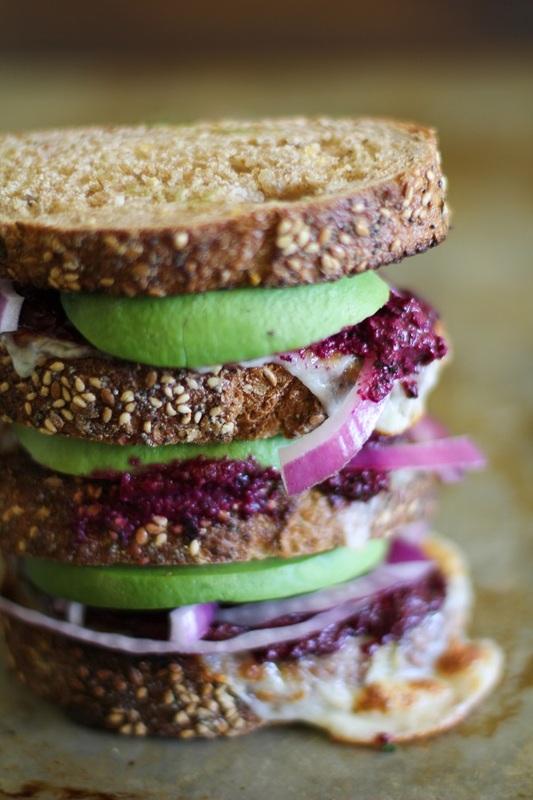 Toasty cheesy mozzarella-y Avocado Beet Pesto Sandwich reedeecooluusnesseh. Also known as the best sandwich ever. 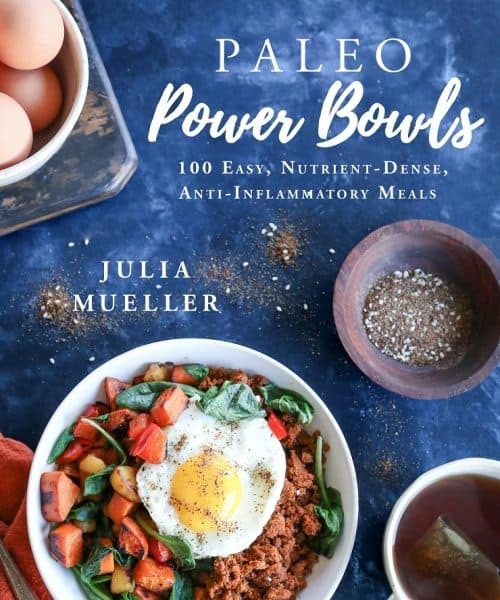 This is less of a recipe than it is a recommendation for life. I recommend you make this. For your life. If you’re a meat eater, you’re lifting up pieces of toasty bread and hunks of avocado looking for the animal. It’s not there, and I’m sorry. You’re looking at me like I just kicked your dog. I totally did not just kick your dog, I swear! I do love a deli meat sandwich; in point of fact, I had slices of turkey in my hand, about to put them on this gem of a ‘wich, but then I stopped myself and had an I-like-it-just-the-way-you-are moment. 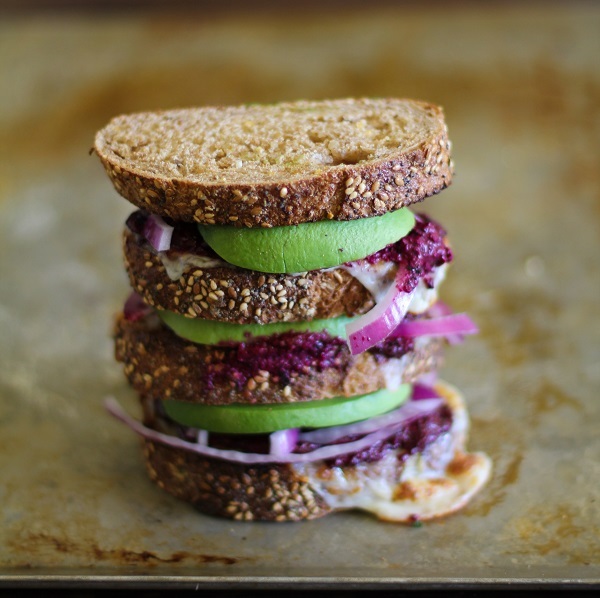 Dear toasty Avocado Beet Pesto Sandwich, we can work without the perks, just you and me. Remember how I made that Roasted Beet Pesto, got all choked up about it, diverted your attention to youtube videos while I hid the tears of joy on my face? That roasted beet pesto is in this here sandwich. Other than pining over it, this is one of the things we do with beet pesto. We toast, we melt, we smear, we eat, we pet dogs. In the realm of vegetarian sandwiches, this one’s the best ever. That statement comes from the depths of my lack-of-vegetarian-sandwich-experience soul. 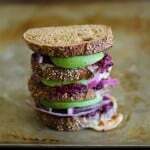 It has some heat from the red onion, some “meat” from the avocado, insane-o beet pesto flavor, and melty cheese all up on some rustic toasty bread. Perfection. 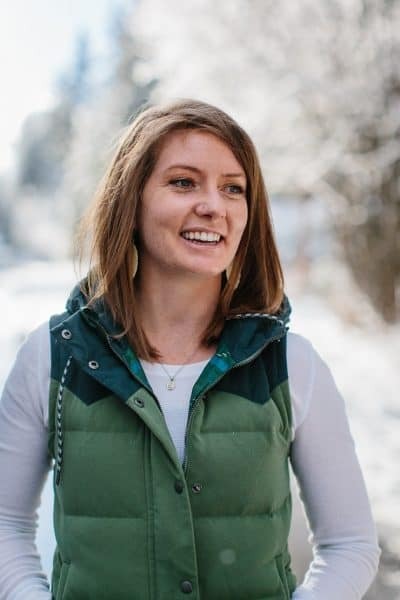 We know you have a choice when eating, and on behalf of the 1 employee of The Roasted Root, we thank you for choosing Avocado Beet Pesto sandwich and we hope to see you at your next meal. Over and out. Turn your oven on the broil setting and lay slices of rustic bread on a baking sheet. Broil in the oven for 1 minute, then remove bread from the oven and add slices of cheese. Put bread and cheese back in the oven and broil until cheese is melted and begins browning, about 1 to 2 minutes. Remove from the oven and add desired amount of beet pesto sauce, followed by red onion and thick slices of avocado. Sandwich it up and enjoy the best sandwich ever. Cheese + Bread + Avocado = my favorite combo! Now I just need to try the beet root pesto! In any case! Sandwich! GIMME. You two are perfection. That is all. This sounds like perfection! like 98% of vegetarian sandwiches are boring, basic, and pretty much just the exact same sandwich repeated — soooo not the case here! This looks awesome. girl, I’m loving the beet pesto! Who needs meat when you have beet pesto and avocado to take a bite out of! I am totally smitten with the beet pesto! And I totally went German on my accent. I blame the genes. Love zee French accent! I’d try it too, but it will just come out jumbled and totally awkward. 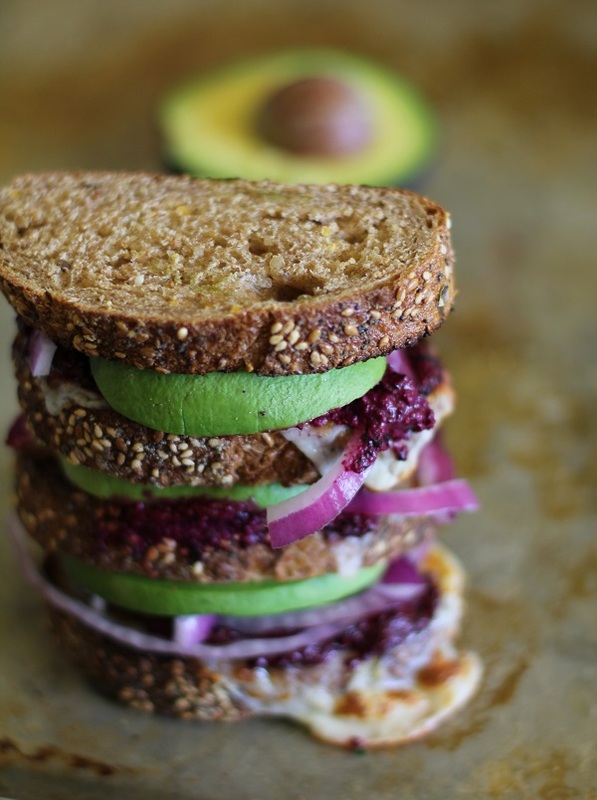 Anyway, this sandwich….totally beautiful and wishing I had this for lunch today! I could happily eat this sandwich EVERY-SINGLE-DAY! Gorgeous!!! this sounds like a great lunch and the beet pesto is something that i cannot wait to make try as i have recently in the last year come to love beets.. but i am allergic to walnuts is there a different nut you would suggest? Oh wow, this looks absolutely incredible and I LOVE your sense of humor…totally sounds like stuff I would say! 😉 ! I’m going to have to check out the beet pesto post for sure! I have been on somewhat of a sandwich spree for the last few weeks and have been mixing things up left and right. In fact, the one I posted today was a grilled cheese with sharp white cheddar and a homemade blueberry basil sauce…so damn good! Wow. This sandwich looks perfect!! This is like the combination of my favorite ingredients into one sandwich! I am not the biggest fan of beets, but this sounds divine. And the colors are just amazing. I can almost taste the avocado — oh boy, it needs to be lunchtime.